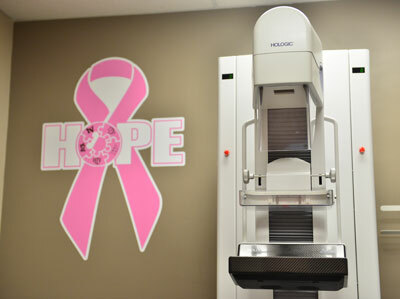 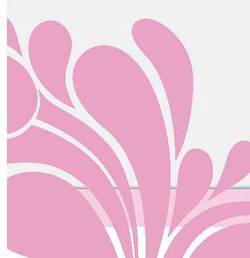 In-House Mammography will be available Monday - Friday 8 am - 5 pm. 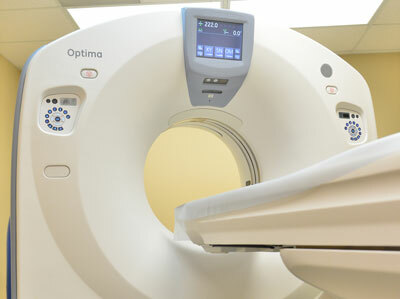 Imaging Services at Compass Memorial Healthcare offers a full range of diagnostic tools to help doctors detect various conditions and diseases and determine the best treatment for their patients. 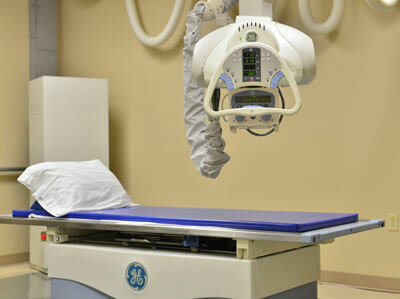 A noninvasive, non-x-ray diagnostic technique based on the magnetic fields of hydrogen atoms in the body. 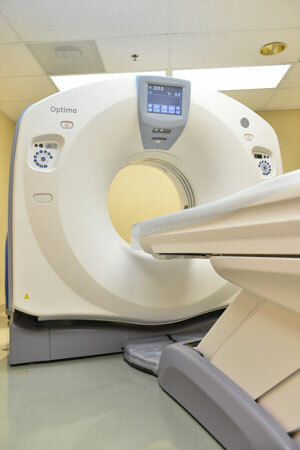 MRI provides computer-generated images of the body's internal tissues and organs. 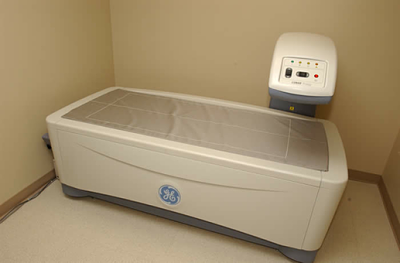 Magnetic resonance imaging (MRI) is a painless diagnostic tool which uses a magnetic field and radio waves to see inside the body without using x-rays or surgery; a computer then interprets the radio waves and creates a picture of the internal body tissues. 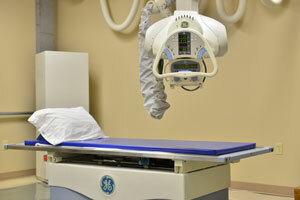 For more information or to schedule an appointment call 319-642-8037.